With an awards fund of �5500 the Hippocrates Prize for Poetry and Medicine is one of the highest value poetry awards in the world for a single unpublished poem. The 2019 Hippocrates Prize is supported by medical charity the�Fellowship of Postgraduate Medicine�and the healthy�heart charity the�Cardiovascular Research Trust. Judges UK journalist and broadcaster Kate Adie CBE, DL, American-Mexican poet and author�Jennifer Clement, International President of�PEN International�and Professor Dame Jane Dacre, Past-President of the Royal College of Physicians, London, have agreed�a shortlist�of 4 poets for the top places in�the 2019�FPM-Hippocrates international Open Prize�and�a shortlist of 4 poets for the top places in�the 2019�FPM-Hippocrates Health Professional Prize. below:�Simon Rae and Michael Swan. Competing for the Open Prize are�Mara Adamitz Scrupe from Philadelphia in the USA for�Excision,�Claudia Daventry from Kincaple near St Andrews in Scotland for my Valentine in an fMRI scanner,�Simon Rae from Llandrindod Wells in Wales for�The Wheelhouse and Michael Swan from Didcot near Oxon in England for�Advice to a medical student. 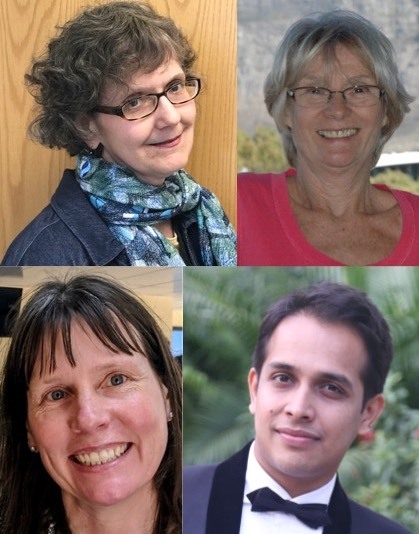 Judge Elizabeth Smither from New Zealand has agreed a shortlist of 5 poets for the�2019�Hippocrates Young Poet Prize for Poetry and Medicine. See here for lists of all�shortlisted and commended poems in the 2019 Hippocrates Prize for Poetry and Medicine. The 2019 Hippocrates Young Poets Prize is supported by�the�Cardiovascular Research Trust, a healthy heart charity founded in 1996, which promotes research and education for the prevention and treatment of disorders of the heart and circulation.�The charity has a particular interest in avoiding preventable heart disease through educating school students. 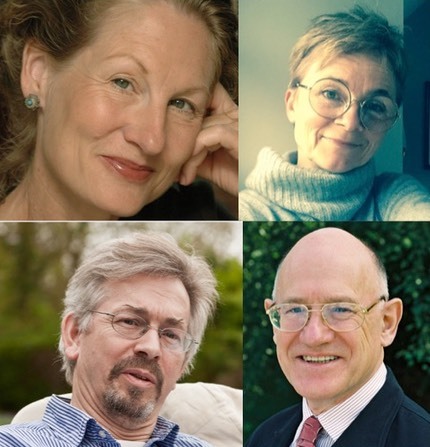 The 2019 Hippocrates Awards judging panel includes BBC journalist Kate Adie from the UK, US-Mexican poet and novelist Jennifer Clement, and�past-president of the�UK Royal College of Physicians�Professor Dame Jane Dacre, for the International Open and International Health Professional categories; and, for the Hippocrates Young Poets Prize, poet and novelist Elizabeth Smither from New Zealand.